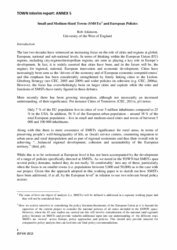 Balanced and polycentric development of the European territory is a key challenge of territorial development and cohesion policy. 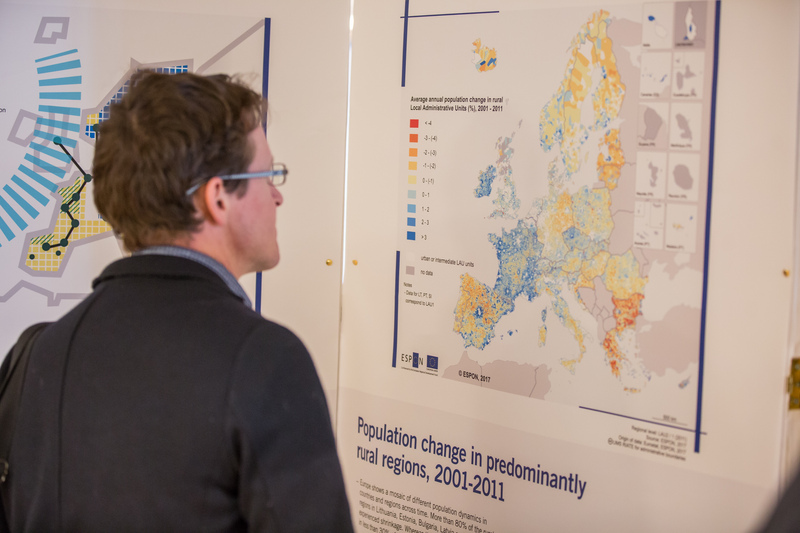 ESPON has already paid considerable attention to the geographical spread of urban and economic activity throughout the European territory. This includes among else the applied research projects on cities and urban agglomerations, the roles of cities in territorial development, secondary growth poles, and development potentials in different types of areas. The results and evidence from these projects needs to be complemented with further research and additional evidence on the functional roles of small and medium-sized towns and how they contribute to the development of their territorial context and bring added value to the Europe 2020 strategy for smart, sustainable and inclusive growth. Please read more about the main research areas and main results envisaged on the next page. 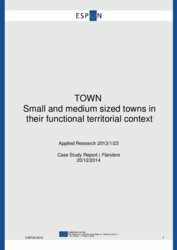 What kind of roles and functions do small and medium sized towns perform in the European territorial structure, e.g. 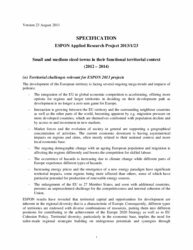 as providers of employment, growth and services of general interest, that contribute to the Europe 2020 Strategy for smart, sustainable and inclusive growth? What are the potentials and barriers for development of small and medium sized towns in different territorial contexts, and how can policy at different levels unleash the potentials and diminish the barriers in ways that strengthen their functional character? 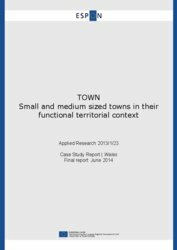 What type of governance and cooperation arrangements exist at various levels aiming to support the development of small and medium-sized towns and their territorial context, and how can policy further support these types of arrangements in order to strengthen their contribution to a more balanced territorial development of the European regions? A methodological framework for studying small and medium-sized towns in their functional area contexts. 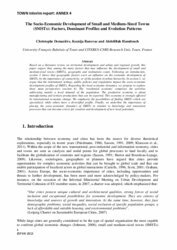 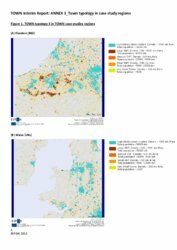 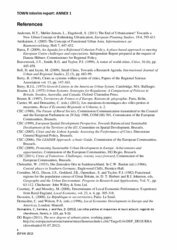 Analysis and empirical evidence on the development and territorial potentials of small and medium sized towns in their respective functional area contexts at both European and regional level. Evidence on good practices based on 10 in-depth case studies of small and medium sized towns in various territorial contexts, including examples of policies, methods, tools, cooperation arrangements etc. that support the functional development of small and medium-sized towns. 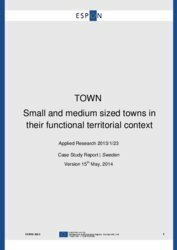 Policy considerations based on the findings and evidence from the analyses and case-studies on the development and functions of small and medium sized towns, including considerations on what type of policy options and approaches that could/should be considered in order to strengthen their contribution towards territorial cohesion and a balanced territorial development of Europe.